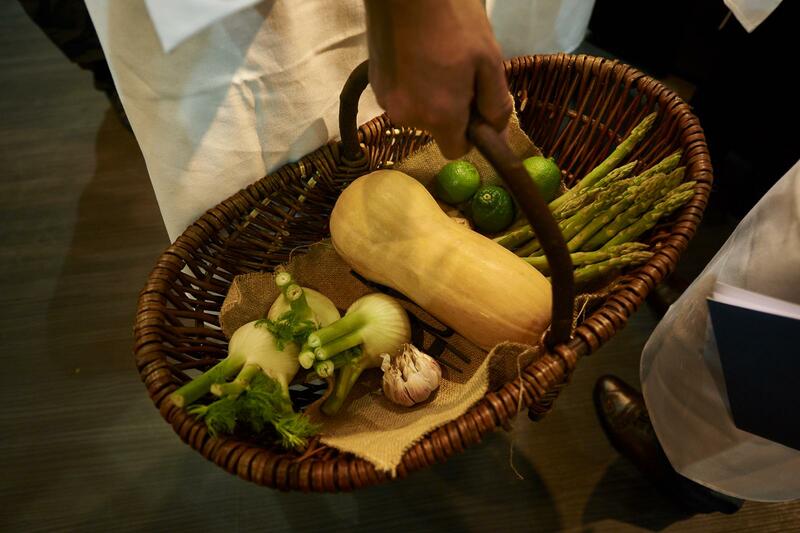 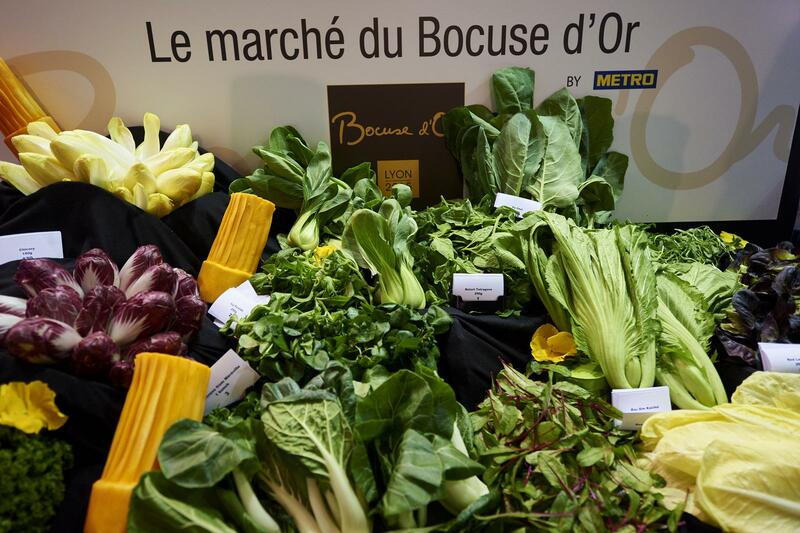 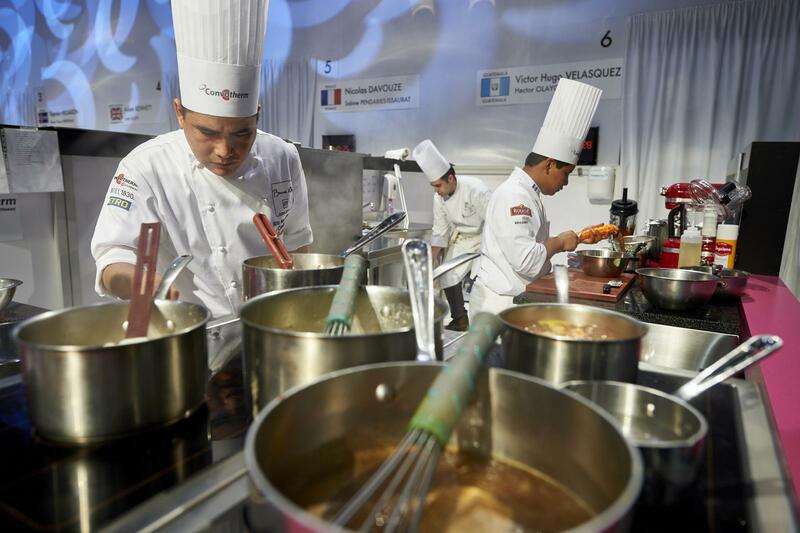 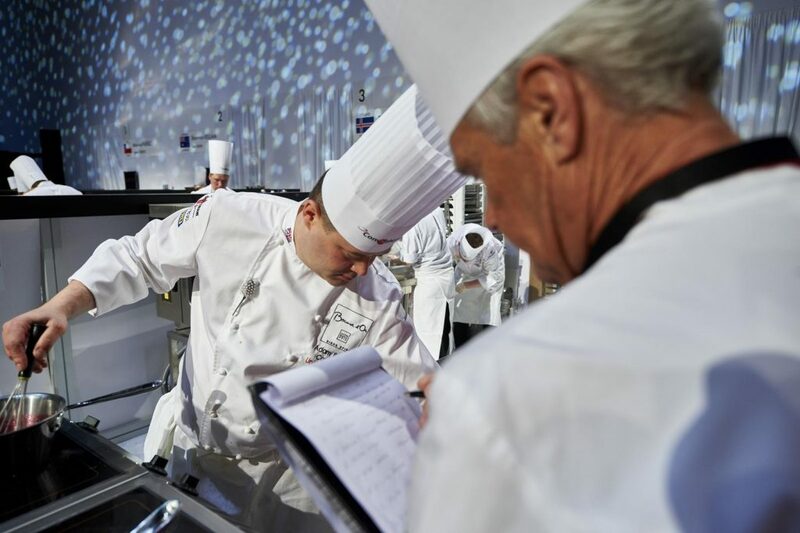 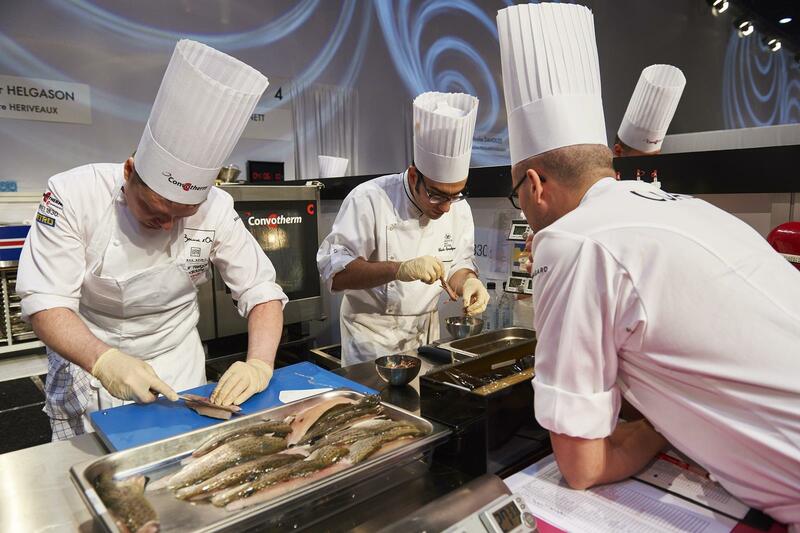 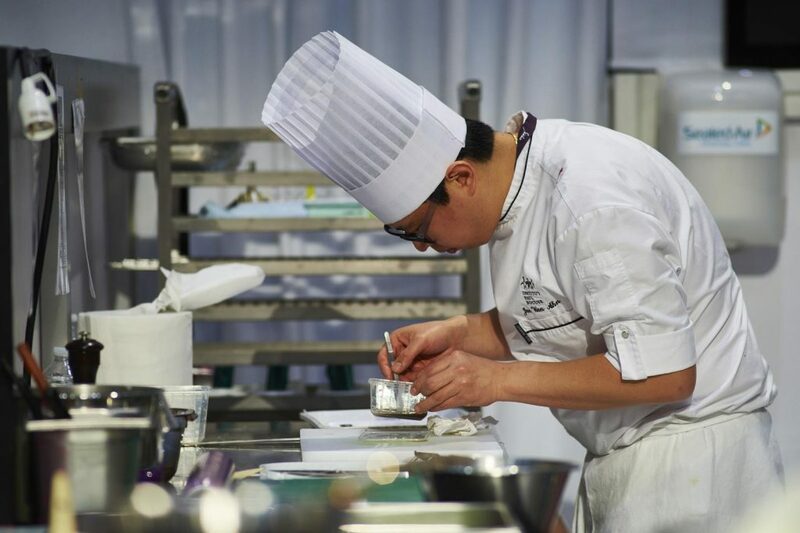 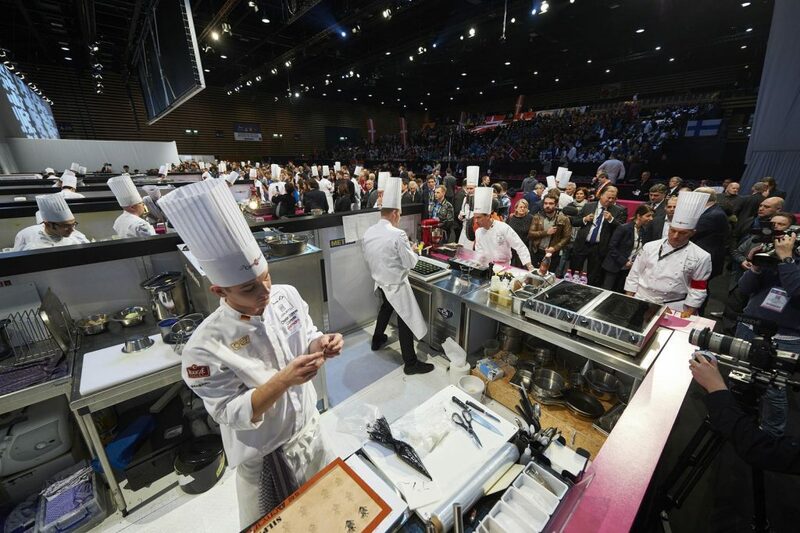 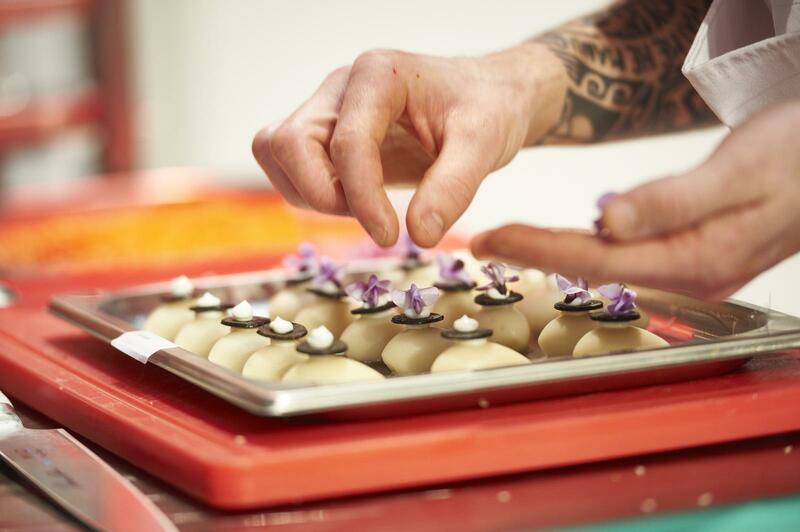 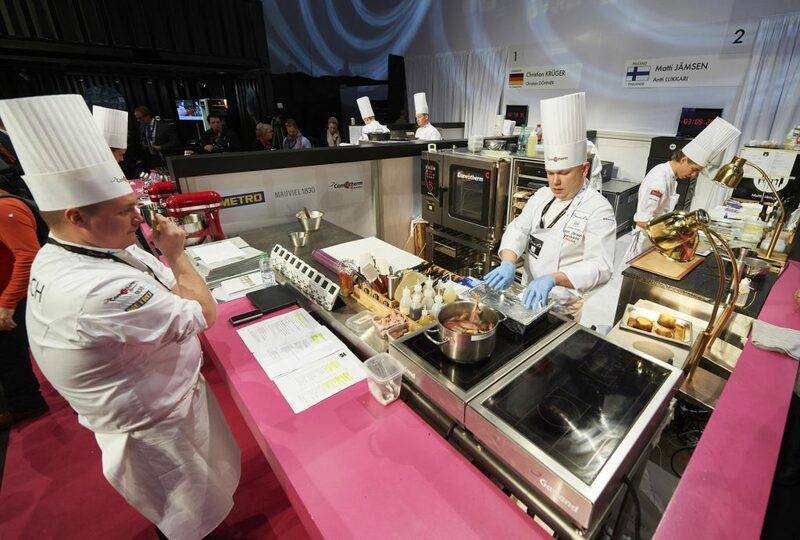 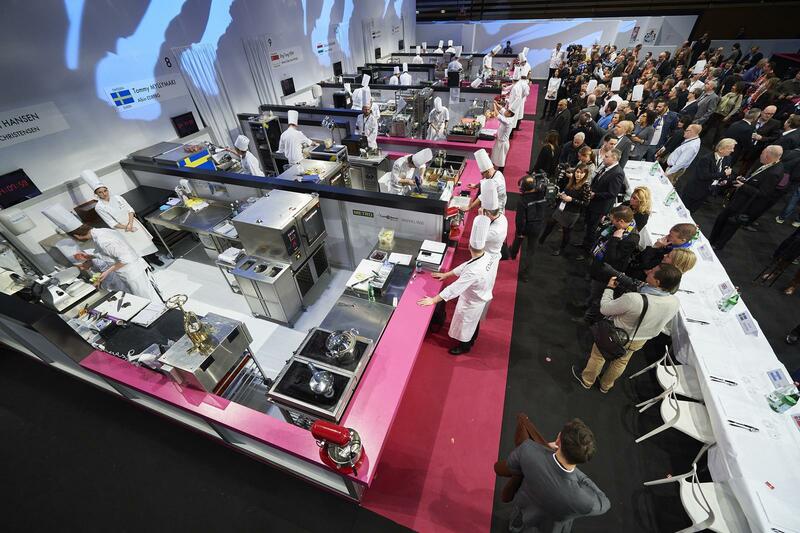 The Bocuse d’Or (the Concours mondial de la cuisine, World Cooking Contest) is a biennial world chef championship. 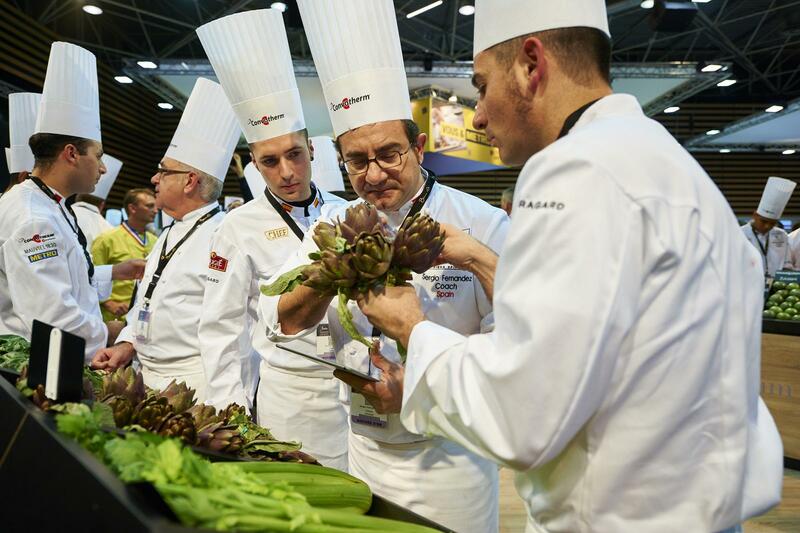 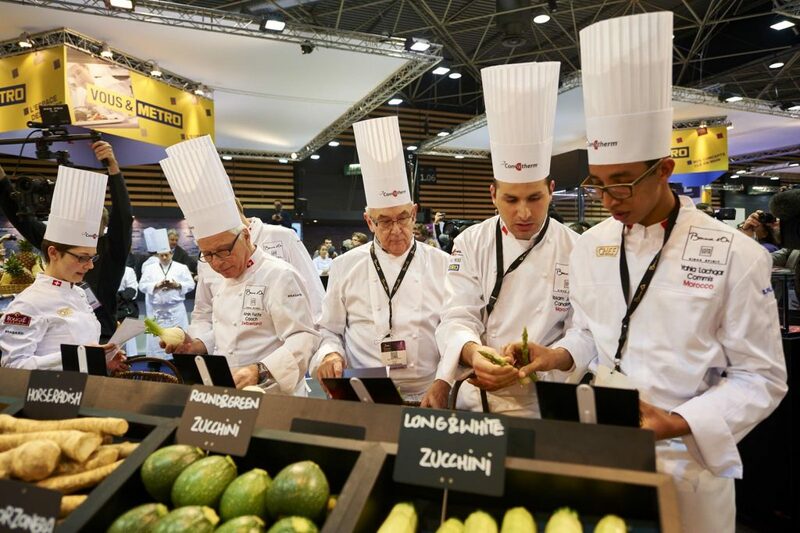 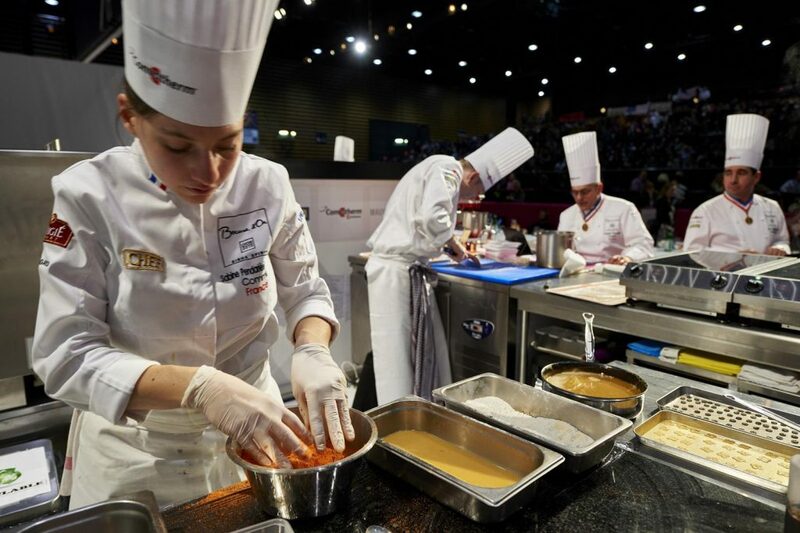 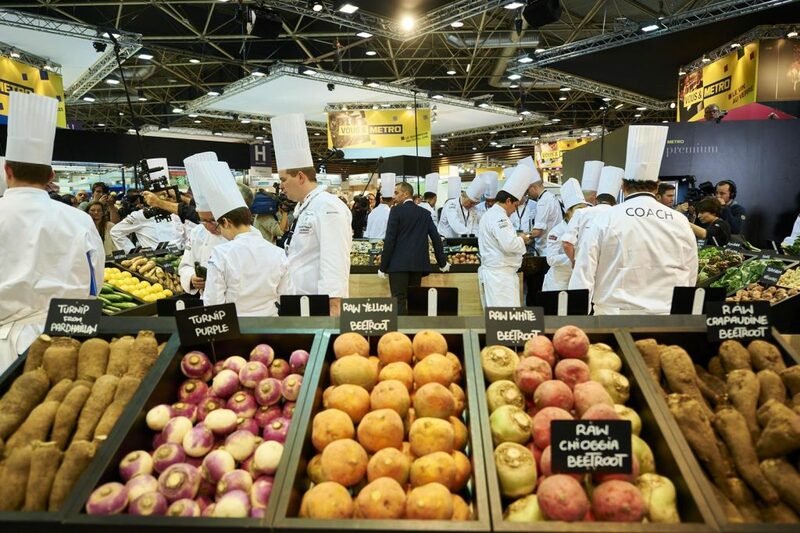 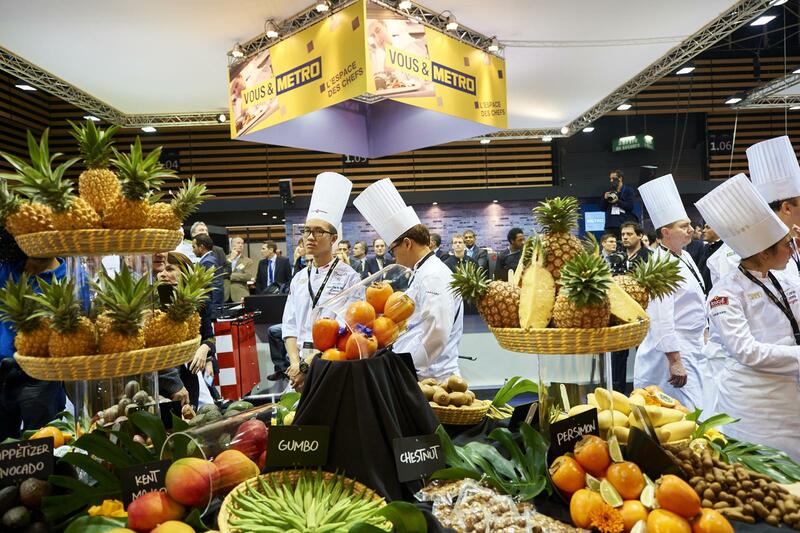 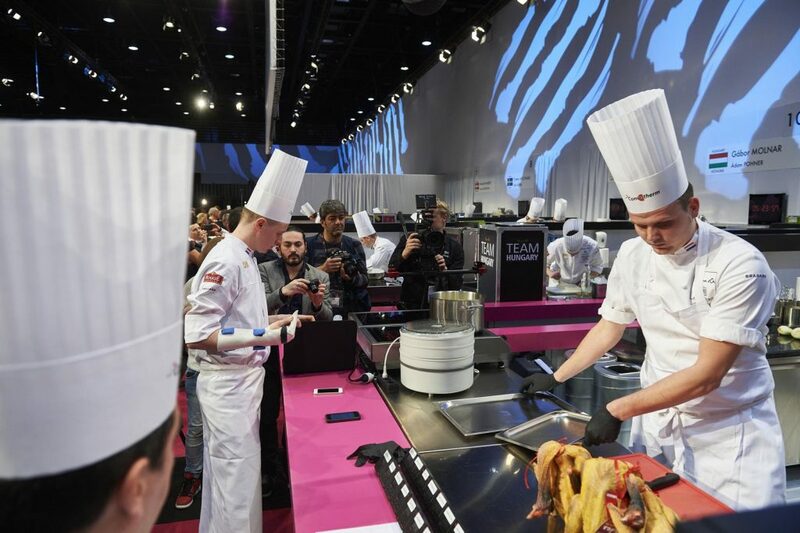 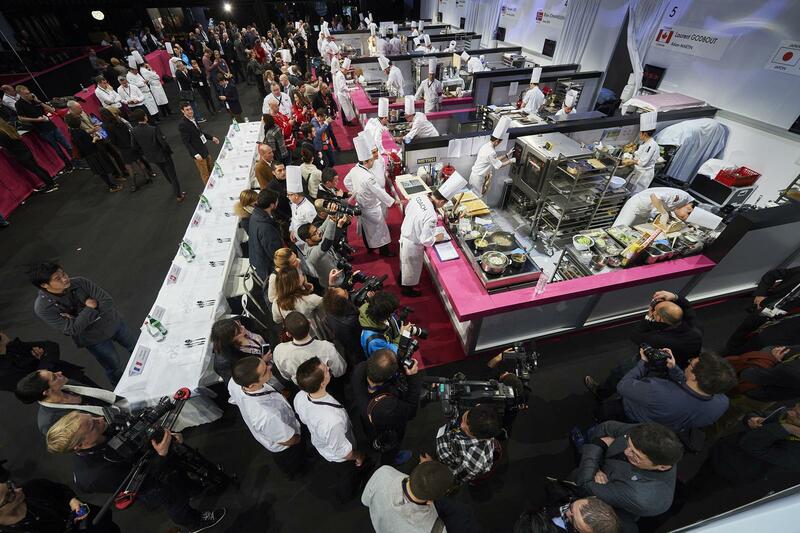 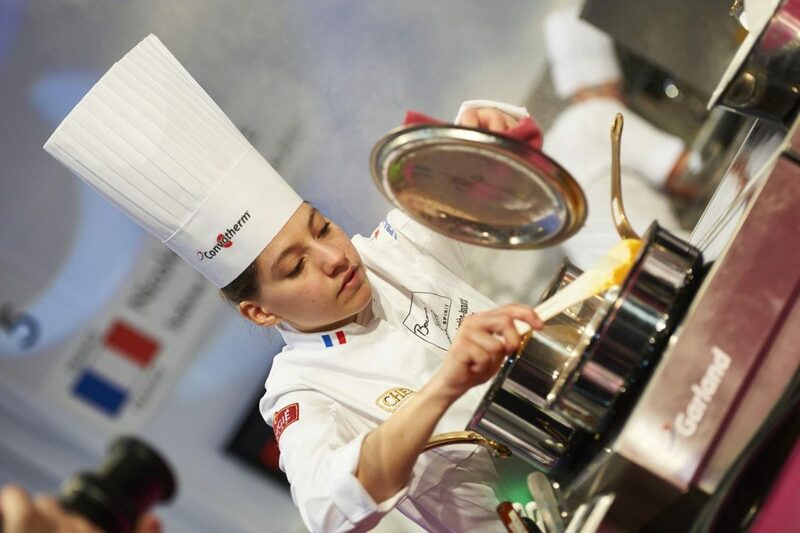 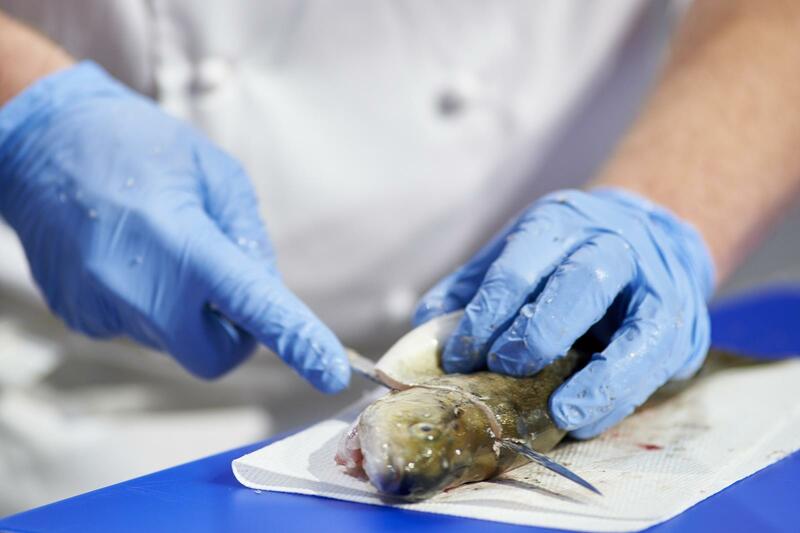 Named for the chef Paul Bocuse, the event takes place during two days near the end of January in Lyon, France at the SIRHA International Hotel, Catering and Food Trade Exhibition, and is one of the world’s most prestigious cooking competitions. 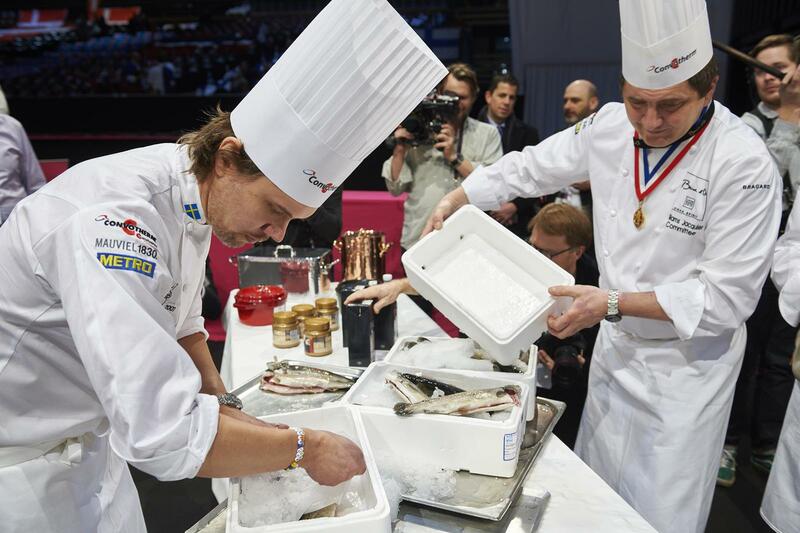 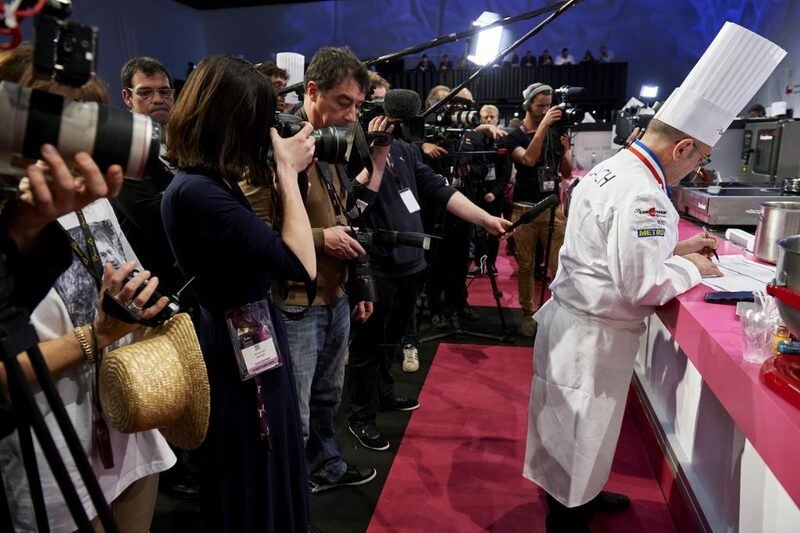 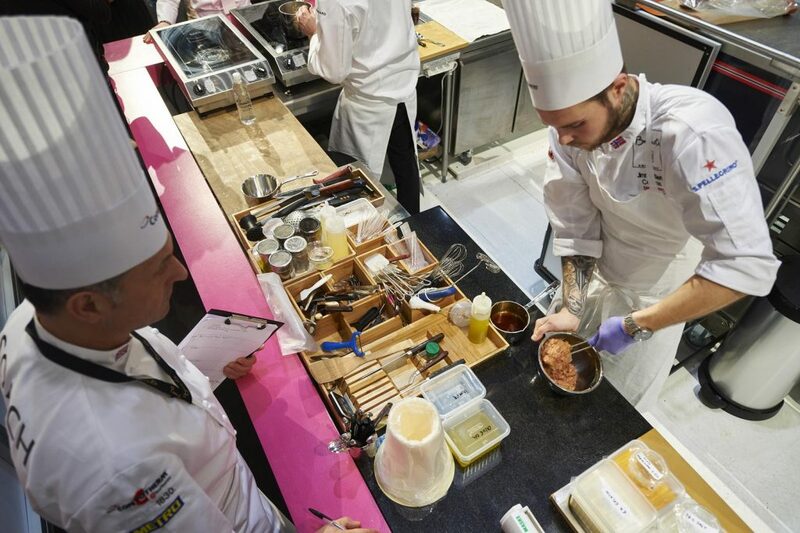 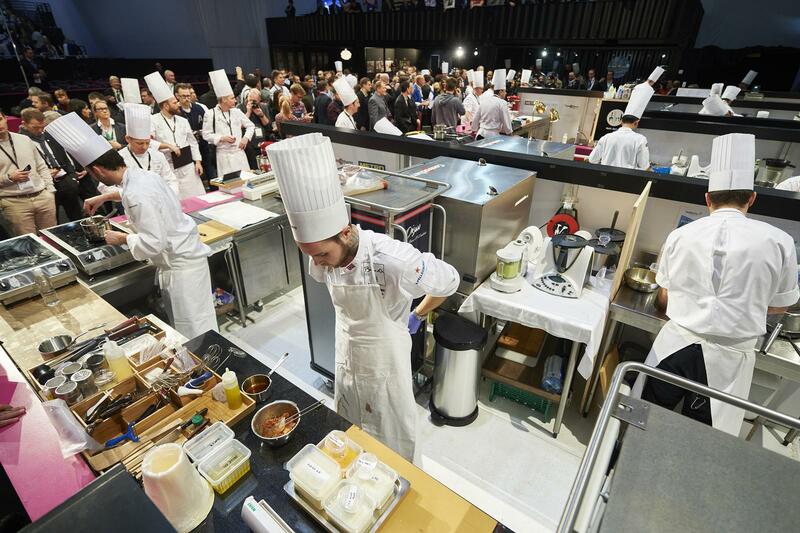 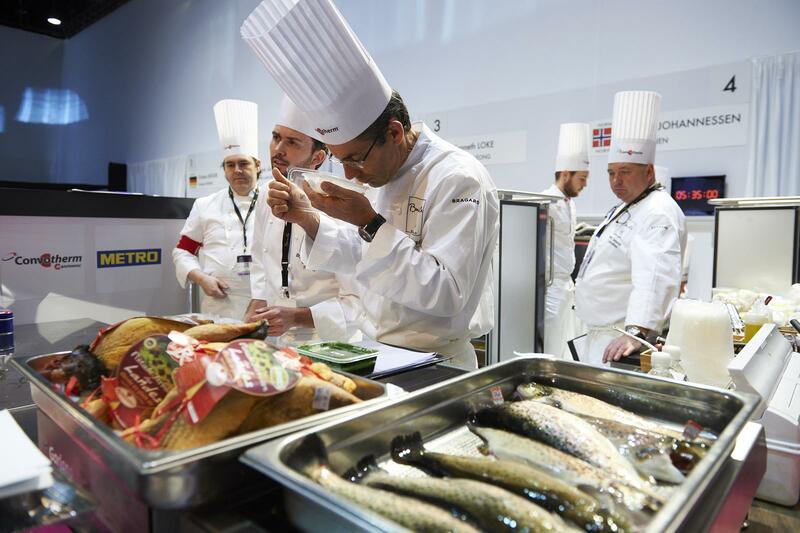 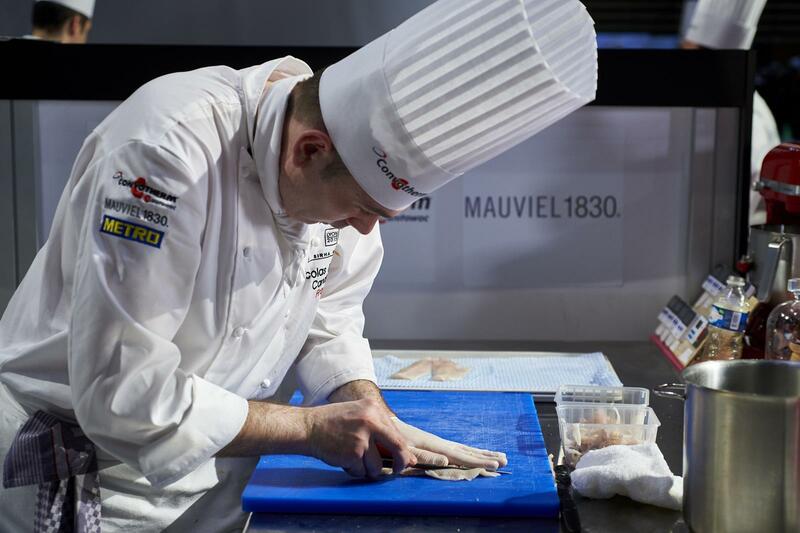 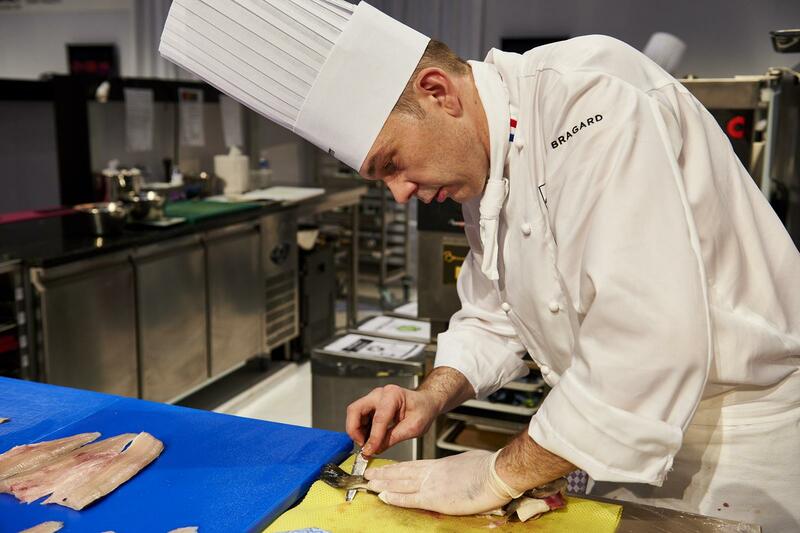 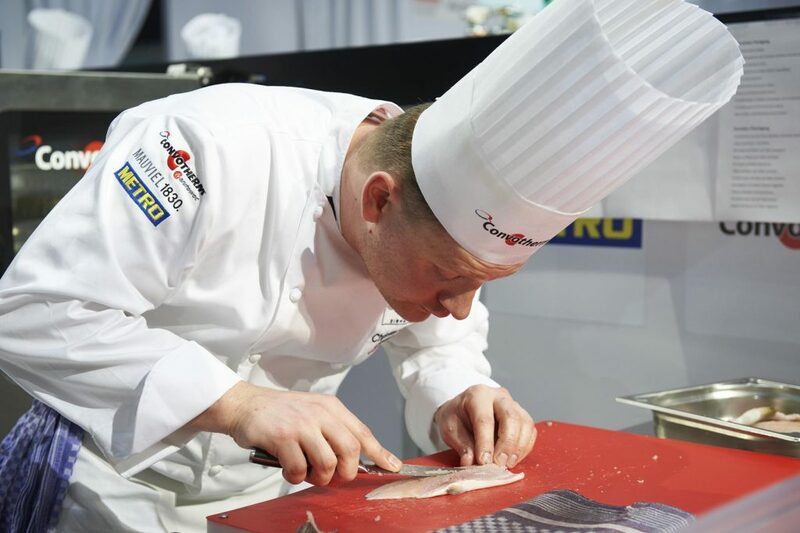 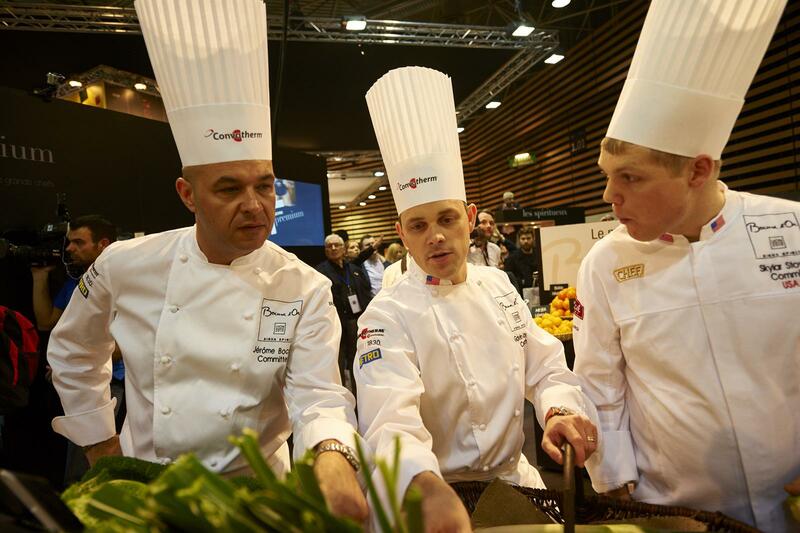 Images from the Bocuse d’Or 2015 final below.